Manchester United manager Louis van Gaal thinks winning the FA Cup will be more remarkable for his team than qualifying for the Champions League. 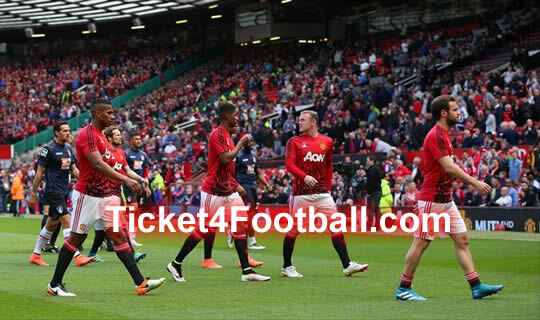 The Red Devils failed to get a place in the Europe’s top club competition subsequent to finish the Premier League season at fifth. But they have the opportunity to win a trophy when they will face Crystal Palace in the cup final at Wembley Stadium on Saturday. “Qualification is not a title. 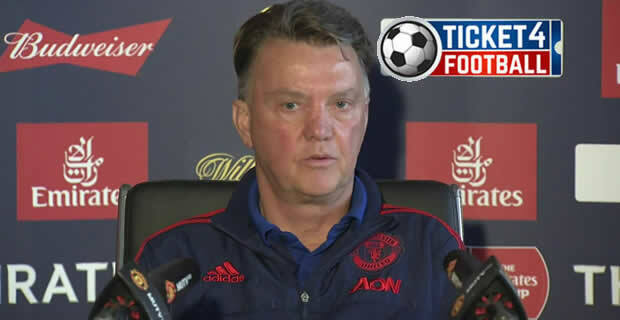 But FA Cup is a title,” said Van Gaal. It is vital for the players. They can see on and hold the cup that is a happy moment and particularly here in England because the FA Cup is a major title. “Furthermore for Manchester United it is a major title, because the club won last FA Cup in 2004 so that is quite a while prior,” Van Gaal added. He still has uncertain future at Old Trafford. After the last league game against Bournemouth on Tuesday, the Dutchman said that he wanted to see out the rest of his three-year contract at Manchester United. Ex-Chelsea manager Jose Mourinho keeps on being connected with Manchester United. Van Gaal, however, was keen not to be drawn on the assumption about his future, saying his emphasis is just on winning the first piece of silverware for Manchester United since Sir Alex Ferguson resigned in 2013. “A club like Manchester United needs silverware,” he added. It is bad to talk about my concern. For the club it is significant and it is more significant for the players and, obviously, for the administrator and staff it is more significant. But the most significant for the club. The most intriguing point is that we can win something. We are very close but when you do not win, you don’t have anything. First we need to win, then you can say it is the first silverware after Alex Ferguson’s reign.